When Apple killed development of iPhoto and Aperture last summer, it promised a replacement that would blend the best of the two apps into one solution: Photos for Mac. 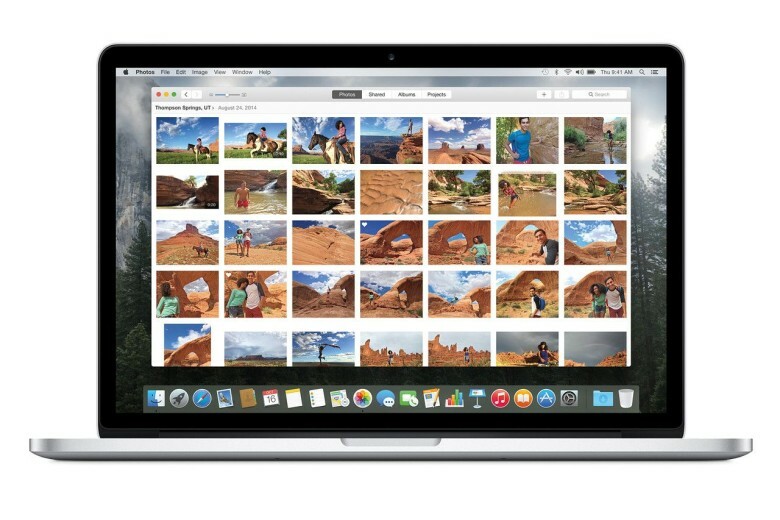 Originally promised to arrive in “early 2015,” Photos for Mac is available for the first time in a new developer-only beta of OS X Yosemite. Unfortunately, everyone else will have to wait a little longer to get their hands on it. The first beta of OS X 10.10.3 is available for developers now with Photos for Mac, and Apple has pushed back the app’s public release. Development of the all-in-one iPhoto successor has obviously not gone as quickly as Apple intended. The iCloud Photo Library beta FAQ was recently updated to say the app was coming at a “later date” instead of “early 2015.” Now Apple’s Photos for Mac preview page says it’s coming this spring. According to David Pogue, there will be a public beta of Photos in a few weeks. So stay tuned for that.